Size: 856 sq.ft. - 2529 sq.ft. 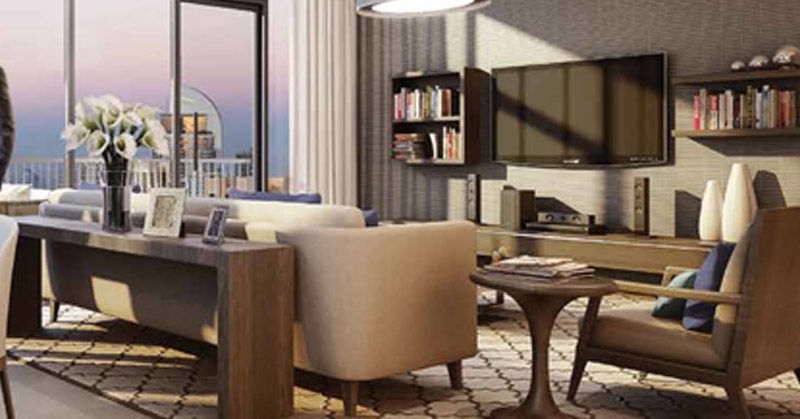 BLVD Heights is a popular project which is being developed by Emaar Properties in the location of Downtown Dubai. 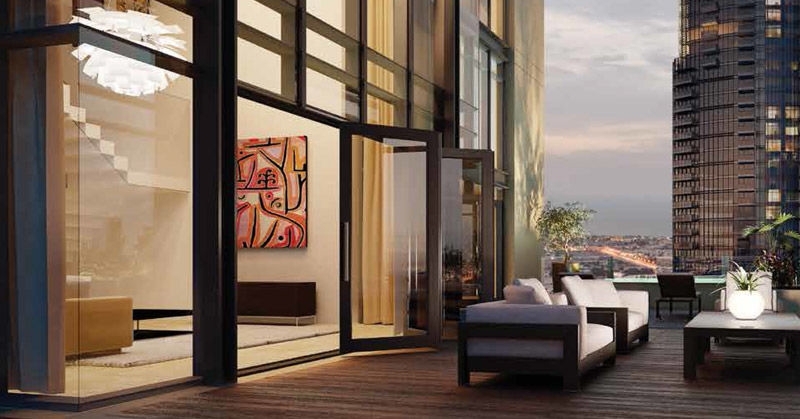 This building is available from one to three bedroom apartments designed with luxury architectural excellence. BLVD Heights have two beautiful towers in the center of the town. Boulevard Heights is an establishment of new residences include 492 fully-equipped apartments. Emaar Boulevard Heights is magnificently crafted and an ultra-modern project to set a benchmark for the luxury and comfort. 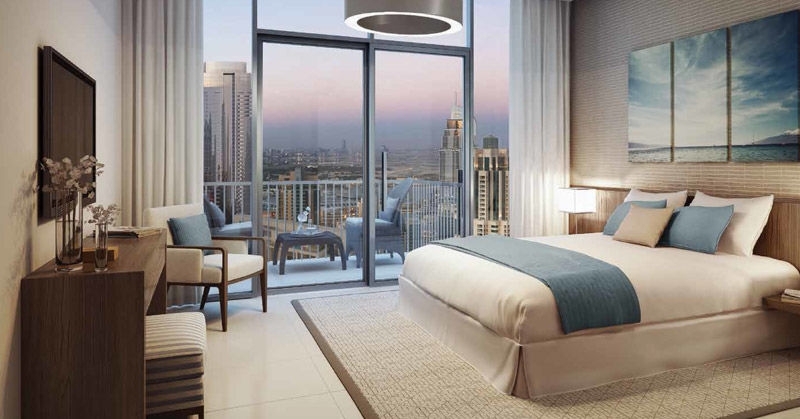 These beautifully arranged 45 & 50-storied one bedroom, two bedroom, three bedroom apartments and townhouses in BLVD Heights residential development featuring 492 apartments.The project is located in the heart of Downtown Dubai and is designed to take full advantage of the vibrant city views of Downtown Dubai and across The Opera District. This transparent design of two residential apartments towers including basement, podium and retail areas. The1 Bedroom Size ranges from 897 sq.ft with the starting price of AED 1,842,000, 2 Bedroom area size starts from 1,679.17 sq.ft at AED 3,079,000 & 3 Bedroom size is ranging 2,319 sq.ft at AED 5,366,000. 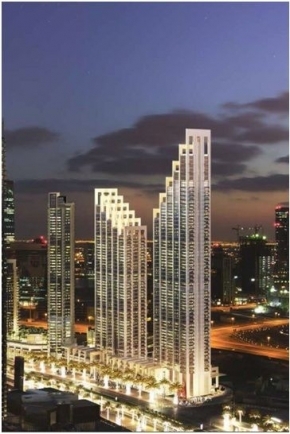 Emaar Properties is a globally renowned master developer established in 1997. They have proved themselves in the construction sector by offering residential, hospitality, leisure and retail projects. Emaar has established its brand as the pioneer for master planned communities and has also kept a good track record of creating superior quality homes and establishments. Emaar has gained more popularity after constructing world's tallest tower-Burj Khalifa not only in the United Arab Emirates (UAE) but also in different parts of the world. 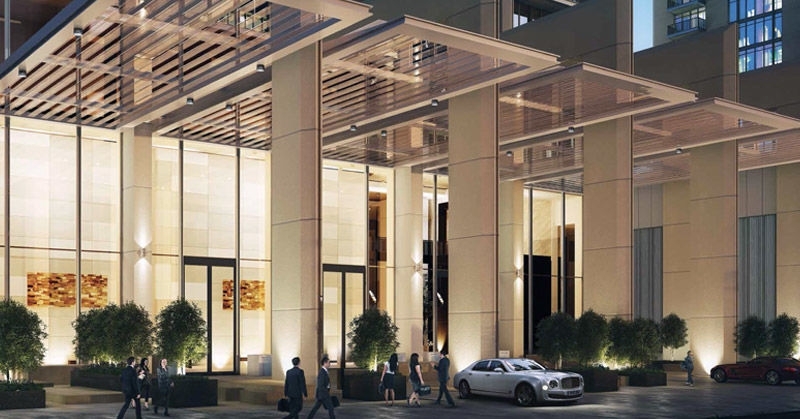 The developer is also known for its high quality residences and office spaces located in its key master developments. Downtown Dubai has become the central point known as the - The Center of Now around which the rest of the city orbits. 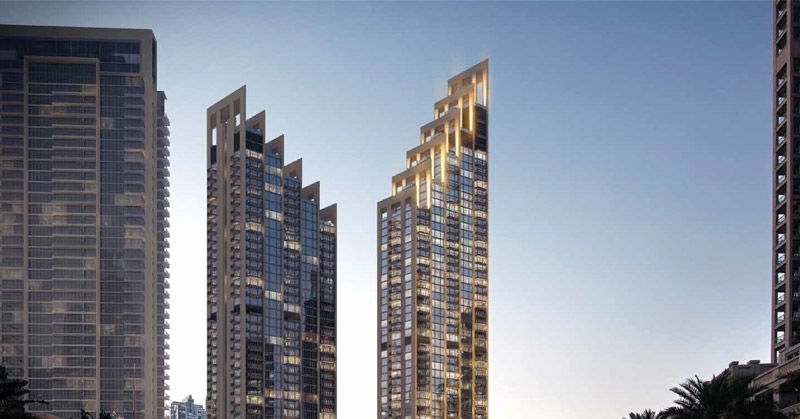 The development is designed to take full advantage of the vibrant city views of Downtown Dubai and across The Opera District. It is decorated with wonderful interiors where it features a large entrance, large balconies, a sun terrace built into these residences with beautiful views of the Dubai Fountain, Burj Khalifa, and Dubai Mall, and other skyscrapers in Dubai. It is further prominent with myriad walkways, 5 star restaurants, lavish hotels and other such key points of Downtown. The Boulevard Heights community will consist of the selected neighbourhoods of their respected fields. Boulevard Heights tower is positioned on Mohammed Bin Rashif Boulevard at Burj Downtown Dubai, United Arab Emirates. Swimming pool, Balcony to each apartment, Basement parking, Fully Fitted Kitchen, Gymnasium, On mid floor, Recreational Facilities, Restaurants, Shopping malls, Bank/ATM Facility, Built in wardrobes, Business Centre, Metro stations, Shops and many other facilities.